MIRACUBE MFX3D Engine supports Frame Sequential, Side by Side, Top & Bottom and Interlaced formats. 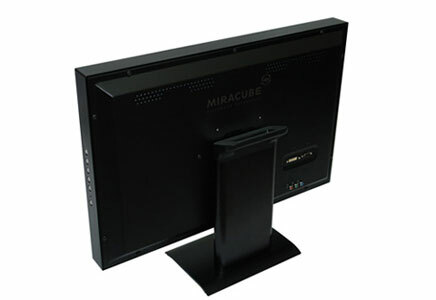 The MIRACUBE MFX Engine is built in to provide a powerful & active 3D display. No requirement for extra hardware or software. Miracube has a complete 3D solution for a variety of industries. 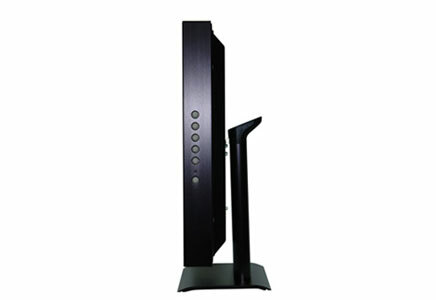 Miracube has 3D monitors, 3D filming equipment and 3D projection systems. 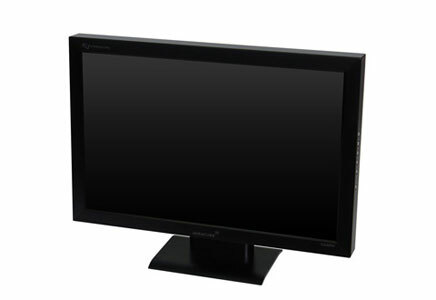 All of our monitors can be switched between 2D and 3D simply by pushing a button.A second 2D monitor becomes obsolete. Just use the 3D mode for your stereoscopic 3D content, and switch back to 2D for all your normal 2D applications. 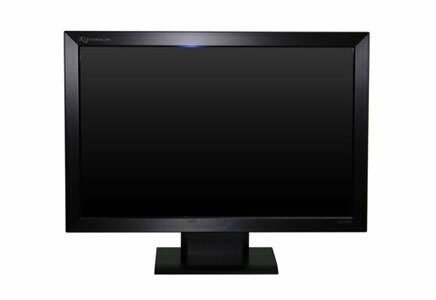 Our monitors offer high resolution images – also in 3D! And a unique filter technology allows for extra wide viewing angles for multiple viewers and comfortable viewing. Passive glasses let you enjoy also long viewing periods and eye-fatigue a thing of the past.